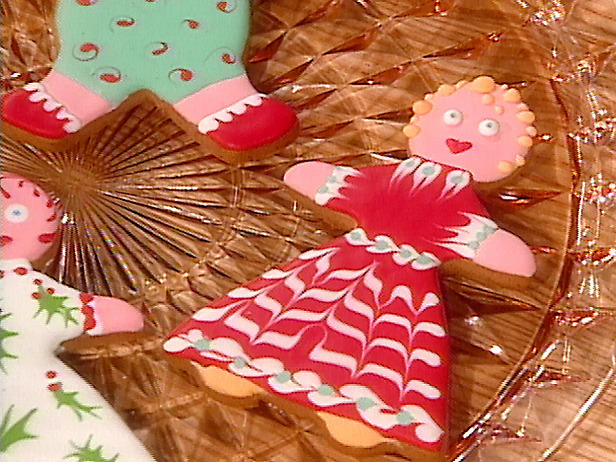 The Queen of Cake- Colette Peters will show you to bake impressive cookies with your kids this holiday season. Basic Sugar Cookie; Gingerbread Cookies; Royal Icing…..yummy, yummy! Learn from the best! These gorgeous cookies would also make great gifts and stocking stuffers and would probably win you 1st place in any cookie contest. Read more here and recipe here too!